And third, many of the resources that provide information here in the US (like LexisNexis, Factiva, D&B, and Moody’s) also offer products and services in the UK, so there’s crossover. Some of the information we can already get through what we’ve already, well, got. Of course, even though they might have some of the same products, the way they’re packaged or how they deliver information may be different. For example, researchers in the UK can’t subscribe to the super-conveniently-packaged Lexis Nexis for Development Professionals (LNDP) because of data licensing barriers. And likewise, there are limitations to our own. 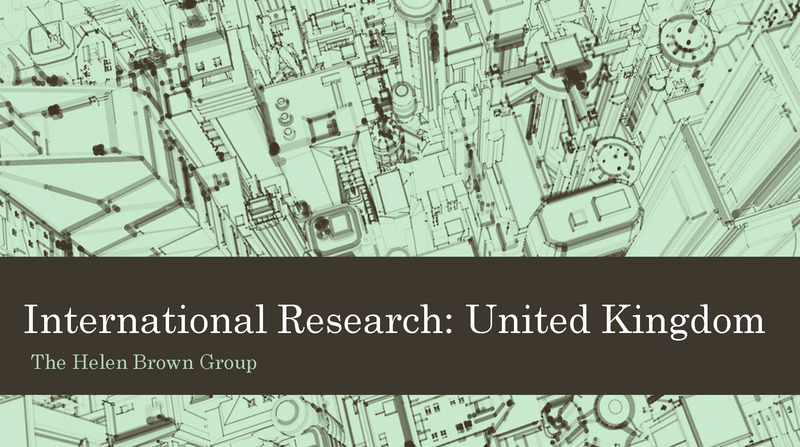 But even though there’s some crossover, there are still resources our UK cousins in prospect research use that we don’t, and some are sources that we can tap into from here. I was asked to present about the topic this week for NEDRA, so this gave me a good excuse to contact a few friends over the past few weeks to catch up and ask them for their favorite sources. Some of the resources they mentioned (like 192.com and Companies House) will be familiar to many of us over here. But others were new to me or were resources I’d forgotten about. I’ve added my presentation’s slide handouts to our free Resource Library here so you can check them out for yourself. The slides are text- and URL-heavy, so you’ll have quick and easy access to lots of new resources. Also in the presentation I took time to share information about what has happened with the Information Commissioner’s Office (ICO) rulings, and what will happen with the soon-to-be-implemented EU General Data Protection Regulation. GDPR will impact every nonprofit with constituents in the UK or European Union – even if your nonprofit is based in North America. It’s a really big deal so I wanted to make sure you have links to solid information and advice so you can be prepared before next May when it takes effect. Do you have a favorite UK prospect research resource that I’ve left off? Share it here in the comments with everyone. My thanks to NEDRA for giving me the opportunity to share information about UK research, and to the researchers in the UK who shared resource tips, especially Nicola at The Factary. And again, here’s the link to the presentation handout.